The Watkins Community Fire Department is a group of 25 dedicated, trained, volunteer firefighters who are on-call 24/7 to protect our citizens from the dangers of fire. 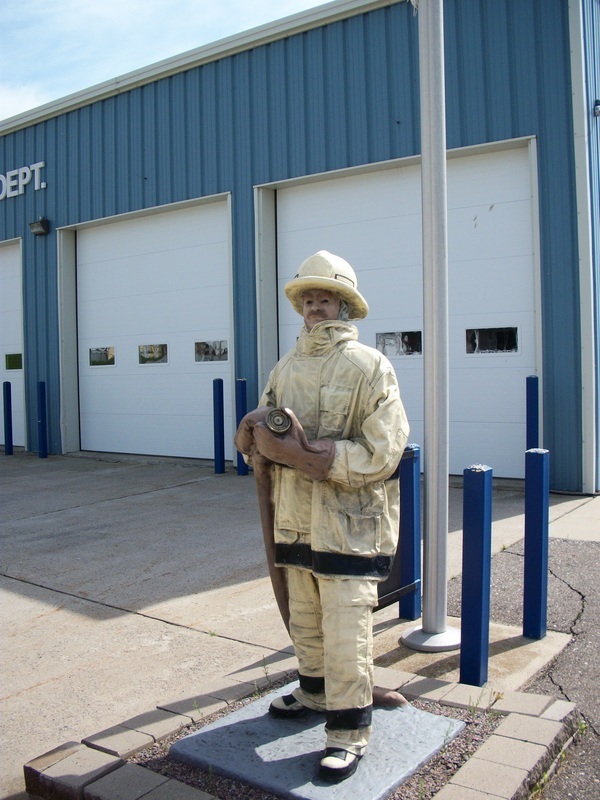 The Watkins Fire Department service area covers the City of Watkins, and all or parts of Forest Prairie Township in Meeker County, Luxemburg and Maine Prairie Townships in Stearns County. The Department celebrated 100 years of service to the community in 2013. Their regular meeting is held the first Monday of each month at 7:00 p.m. at the Watkins Community Fire Hall, 140 Cedar Ave. S., Watkins, MN. The Fire Department may be reached during an emergency by calling 911.